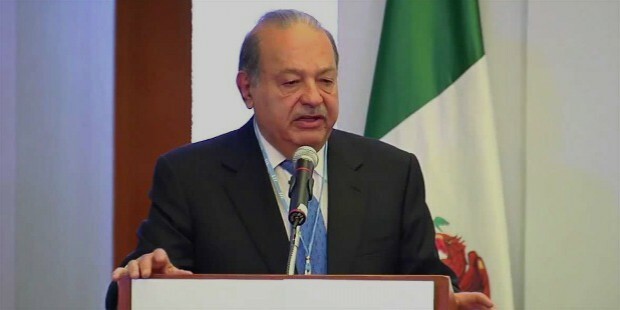 Carlos Slim Helú is the Chief Executive and the Chairman of the giant telecommunications twin companies- América Móvil and Telmex . 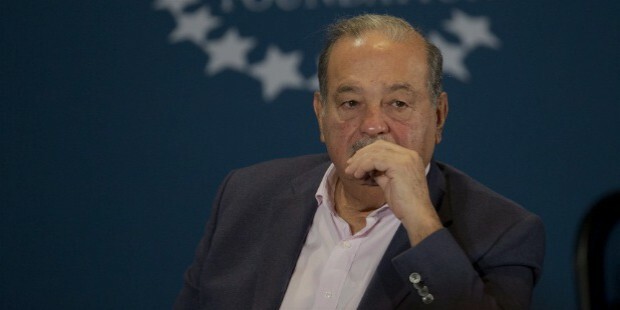 Born in Mexico City to Lebanese parents Julián Slim Haddad and Linda Helú, Carlos Slim Helú was ranked as the world’s richest person from 2012-2013 and was popularly known as the “Warren Buffet of Mexico”. 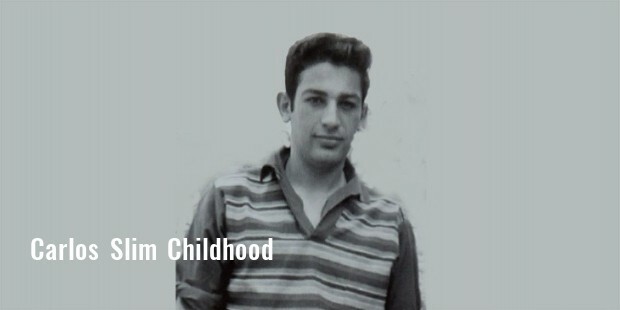 After immigrating to Mexico from Lebanon, Slim’s father changed his original name and started operating in the country. 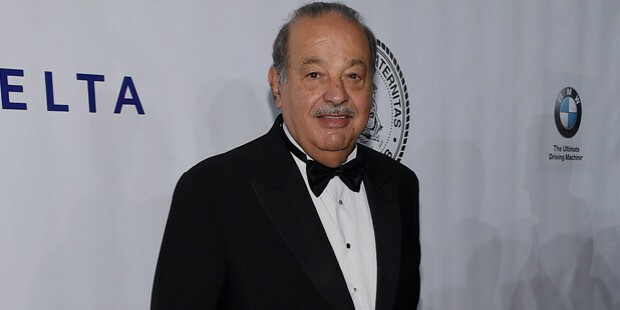 He made his wealth from Mexico’s lucrative real estate market and Carlos Slim’s exposure to the world of business happened with his father’s business, where he used to earn 200 pesos a week by working for his father’s organization. Carlos developed a deep and thorough understanding of monetary transactions from his childhood and later went on to become one of the wealthiest men in Mexico and the entire world. A brother to five sisters and brothers, Carlos and his siblings were taught the basics of business by their father at the tender age of 12 years. His understanding of the money market was so clear that Carlos didn't waste his time in playing like most children. 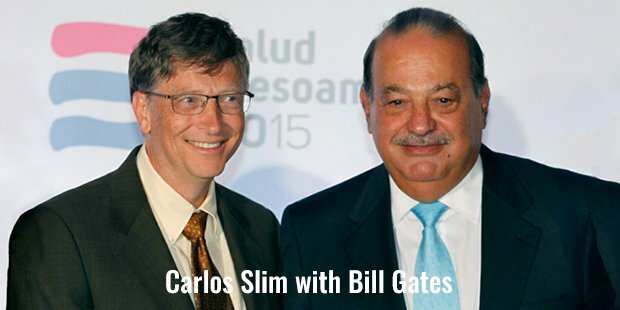 Instead, he bought shares at the age of just 12 years from a Mexican bank. Despite having a knack of the money market and business, Carlos completed his studies and was bright student. He passed out in civil engineering from the National Autonomous University of Mexico where he simultaneously taught linear programming and algebra along with pursuing his studies. However, his natural entrepreneurial instincts couldn't keep his restricted anymore and Carlos finally started working as a trader. He honed his business skills from his first business and thereafter opened a brokerage firm for every sector, starting from manufacturing to restaurants and construction to retail. Carlos then used his amazing skills and strong strategies to expand these firms. He also ventured into the world of mining and real estate, along with construction. 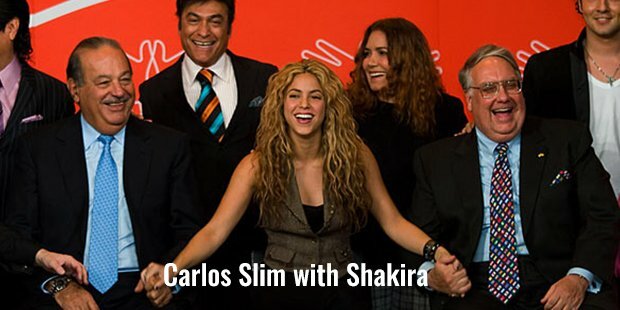 Later in 1976, Carlos ventured into some other industries like the printing industry and thereafter decided to launch a parent company of his own, with the name of Grupo Galas. Starting out with Grupo and later with the Nacrobre group of companies, Carlos commenced his operations into some other fields like tobacco, aluminum, food and copper. His strategy of placing one foot at a time with immense strength and focus made him the business magnet that he is today. Carlos’s entry into the world of telecommunications happened as early as in 1990, when he worked with South Bell Corporation and France Télécom. 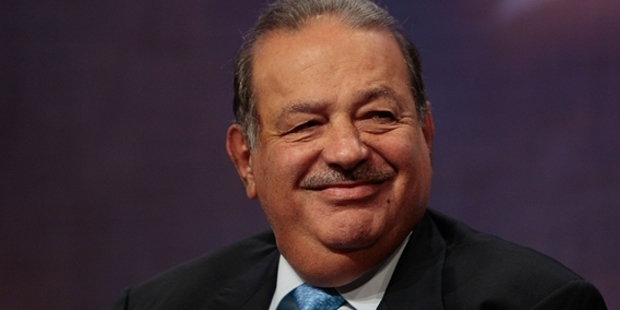 His immense interest in the field made him acquire the very prestigious government telecommunications company Telmex from the Mexican government. He later expanded into this horizon by buying stakes in multiple telecommunications companies like Techtel, ATL etc. 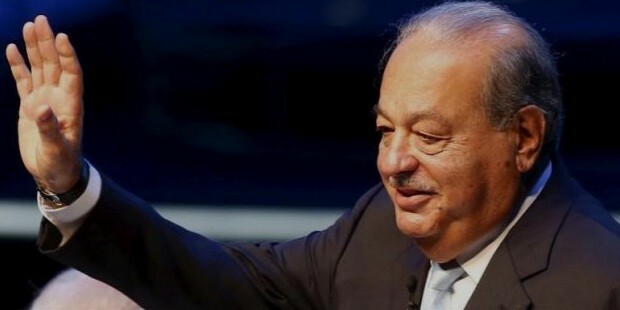 Unfortunately at this very important phase of his life, Carlos Slim underwent a major heart surgery and rumors spread that he will no longer be in charge of the company and that all his assets will be either sold out or liquidated. However; Carlos was way too young to let his company and his dream go down the drain. Despite the challenges, he came back in full strength and acquired the charge of his company and took it to the top position. 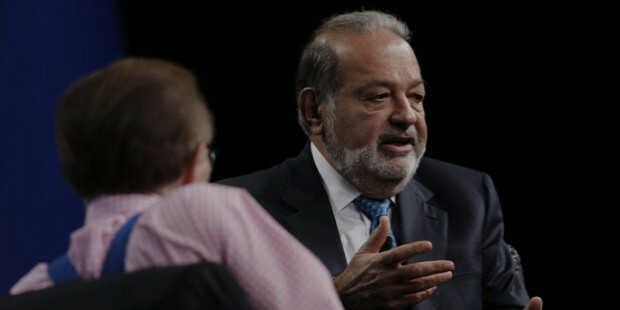 Carlos Slim Helu is now ranked as the wealthiest man on earth and was also elected as the New York Stock Exchange Administration Council’s first president of the Latin-American Committee (from1996 to 1998).